It’s nearing the end of the year, which for marketers means catching inspiration over lunch breaks by seeing who is killing it on social media. We’re all working hard to finish the year out on a high note and that can be taxing. It’s fun to take a moment to look at a few brands who are unabashedly pulling out all the stops on social media. 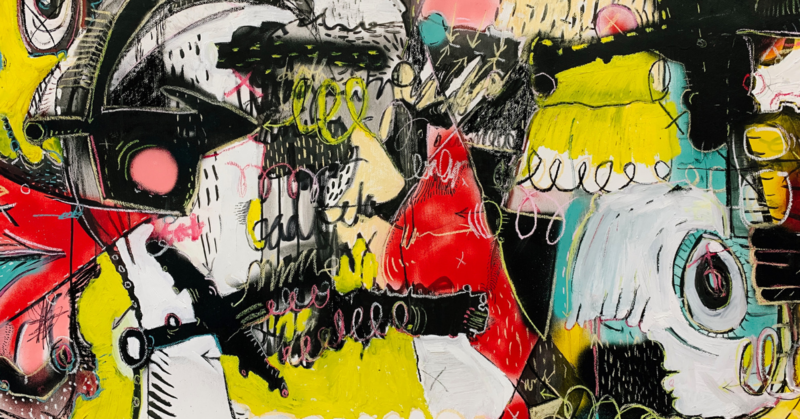 Here are 4 of our favorite brands getting creative on social media to drive results. Surely you must have expected this one to top the list. Wendy’s is doing so well on social media that it tops many lists for brands using the medium the way it is meant to be used — to have fun. As marketers, we must remember that people don’t go on social media to interact with brands. They go to have fun, to interact with friends and to find something new or entertaining. If they are going to invite us to their conversations, we have to earn it. 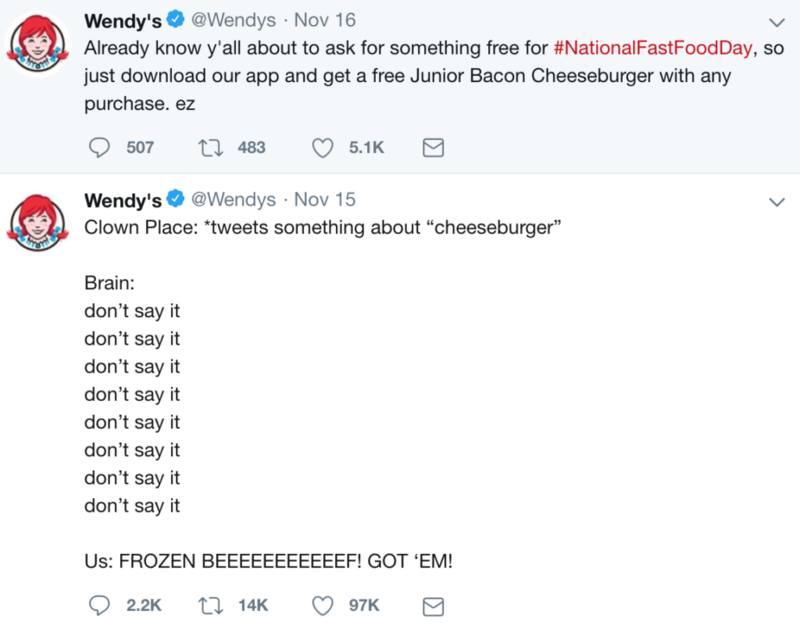 Wendy’s is killing it on social media. Courtesy of Wendy’s on Twitter. Tip for marketers: remember why you use social media; earn the right to join the conversation with personality and fun. You may know this as the social campaign that got your uncle to ask you about whether or not a stool in the bathroom leads to better colon health (at least one of our employees did). Bathroom conversations aside, the Squatty Potty is an excellent example of how to use video effectively on social media. As marketers, we may fall into the trap of thinking that videos belong on TV where they interrupt programming people are trying to enjoy. If so, we should stop it immediately and rethink video and everything we thought we knew about it. While each social media channel has a unique strategy for effectively incorporating video, suffice it to say that videos can be short and low budget and still work online. At the end of the day, Squatty Potty captured attention and motivated people to act by convincing them of a simple and painless yet ultimately necessary way to improve one aspect of their health. Courtesy of Squatty Potty on Facebook. Tip for marketers: you can inform and move people to act through having fun with your brand on social media. Nike is probably on every list addressing marketing success. That’s because, like the customers it inspires, it strives to be the best by bringing out the best in everyone. 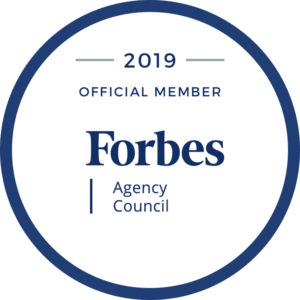 Where the first two brands found success on social media with humor and lighthearted fun, Nike creates a following by tugging on our collective heartstrings. 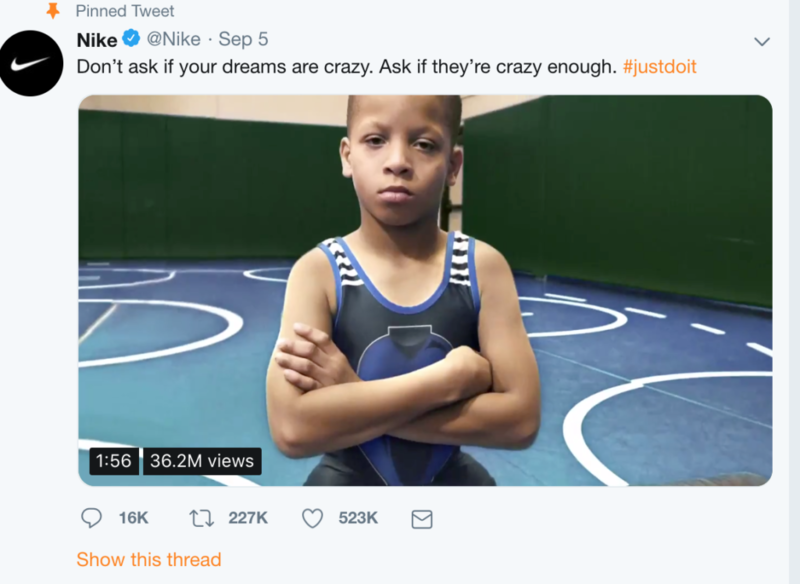 Emotion and passion, two elements which can be so motivational for achieving athletic success, are central elements of Nike’s advertising efforts, which they ratchet up a notch on social media. Courtesy of Nike on Twitter. Tip for marketers: you can’t go wrong emulating the best. Look for ways to communicate passion and create community among your followers on social channels. Remember when you used to have to go to a mattress store or furniture depot to buy a new bed? Well, Casper and the other host of direct-to-consumer mattress companies are hoping that experience will fade away like a distant dream. Casper is creating a following on social media with clean humor. As you can imagine, in this vertical, keeping humor clean is an admirable (and for marketers) necessary feat. Courtesy of Casper on Twitter. 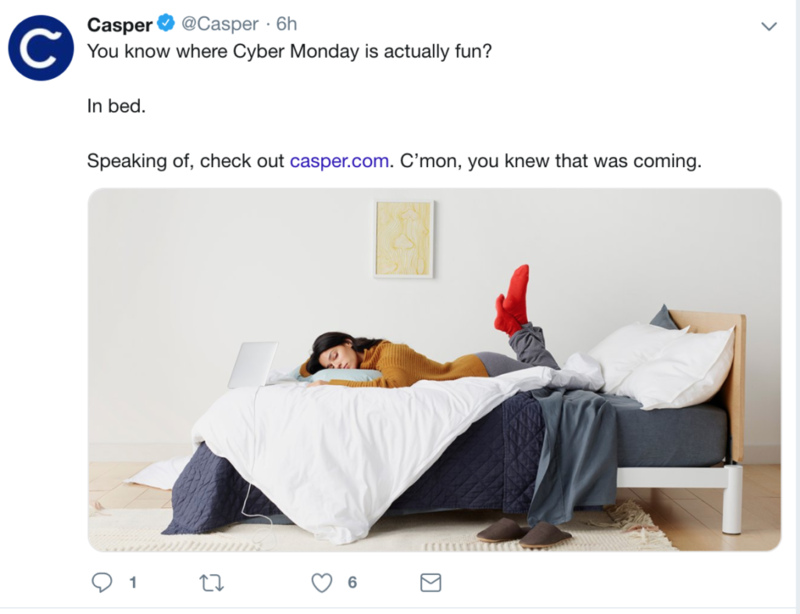 Casper makes a following on social by talking about what their product provides (sleep) NOT their product. This is a key distinction that many marketers miss. Like the need Squatty Potty addresses, everyone can relate to the need for sleep, which Casper helps meet with its mattresses. That makes Casper’s messages instantly relatable to everyone. Tip for marketers: make sure you talk about the need you meet, not your product or service on your social channels. Looking for more inspiration? Check out Sprout Social’s list of brands using social media smartly. Want help killing it on social media? OBI Creative is here to help your brand develop a following on social media. Give us a call today to start planning your next campaign. Why is brand loyalty dying? Learn how to use the Law of Attraction to turn up and tune in the brands you manage.